I am honoured to be a Labour candidate in this election. What gives me most food for thought are the many magnificent Labour activists who have tried to get a nomination, but have not done so for various - and often unfortunate - reasons. However, in recent days I've been particularly proud that two comrades with whom I have worked closely in the past have been chosen on Labour tickets. 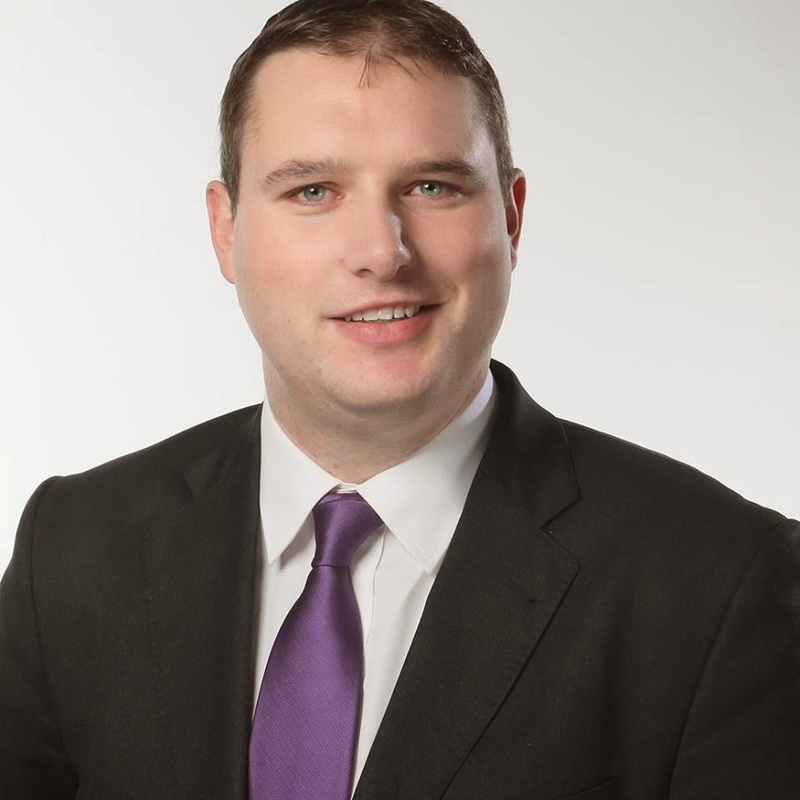 Patrick Nulty, who was Chair of the Labour Youth Executive I served on in 2006-07, has been chosen as a Labour candidate in the Mulhuddart Ward of Fingal County Council. Patrick is a phenomenal inspiration to many of us in the party - a dedicated activist on issues across the board, who has worked particularly hard on behalf of homeless people. Patrick will be a superb representative and has been off to a flying start since his selection last week. Ian McGahon is another comrade from days in Labour Youth. I spent a week in the US with Ian on the Obama campaign in Virginia last November, and have worked closely with him at national level. Ian has been selected as a candidate for Bray Town Council in Co Wicklow, and deserves all the support he can get to become another outstanding left representative. These two are added to by Cian O'Callaghan, our candidate in the Howth-Malahide Ward on Fingal Council. Cian recruited me to the Labour Party in 2003 and his campaign for election has been fantastic in an area far from a traditional Labour stronghold. My experience of political candidates is that they are often insular, petty and deeply selfish about making sure they are elected! But this time round, I'm proud to ask those campaigning with and for me to give whatever time and effort they can to campaigns like those of Cian, Ian and Patrick. A significant challenge for Labour is to rejuvenate the party not just with young representatives, but with those who have a record of activism and work on the left. The four of us, and the many others I haven't named here, can be part of a promising future for the party - so we need to make that future happen. Victory for Greenhills and Greenpark!